SPARK! – Cultural program for people with memory loss. SPARK! is a cultural program for people with early to mid-stage memory loss and their care partners. 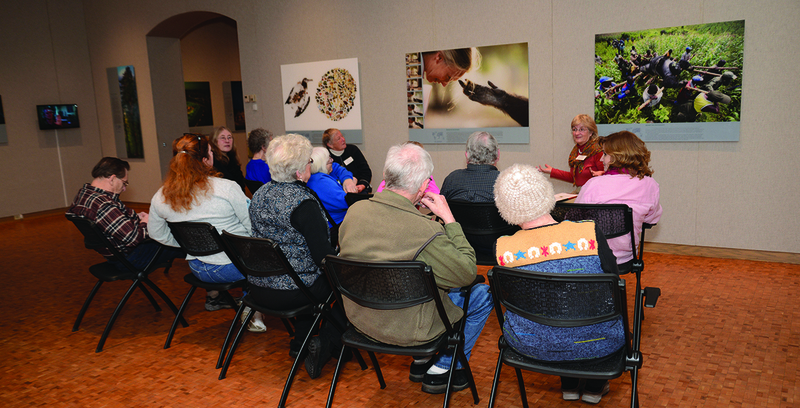 Programs are designed to keep participants actively engaged in their communities by providing experiences that stimulate conversations, provide peer support and inspire creativity through engaging in museum experiences, workshops and programs. SPARK! programs are FREE for families to attend together in a comfortable environment led by specially trained staff and volunteers. SPARK! programs typically last 60-90 minutes and group sizes are limited, so please pre-register for the programs you plan to attend. Programs are located throughout Wisconsin and Minnesota and each program is unique and include topics such as cooking, art-making, drama/dance, music/song, poetry and storytelling. SPARK! programs are designed to be offered on various days and times to encourage attendance at multiple locations in your region. All SPARK! facilitators have been trained by the Alzheimer’s Association or the local Aging & Resource Disability Centers and collaborate with community partners and professionals to continually enhance programming. Oh behalf of all SPARK! organizations, we look forward to meeting you soon! Cultural Programs that Engage and Inspire! SPARK! is a cultural program for people with early- to mid-stage memory loss and their care partners. SPARK! is located in museums, galleries, nature centers and cultural venues across the United States and continues to expand into new communities. SPARK! 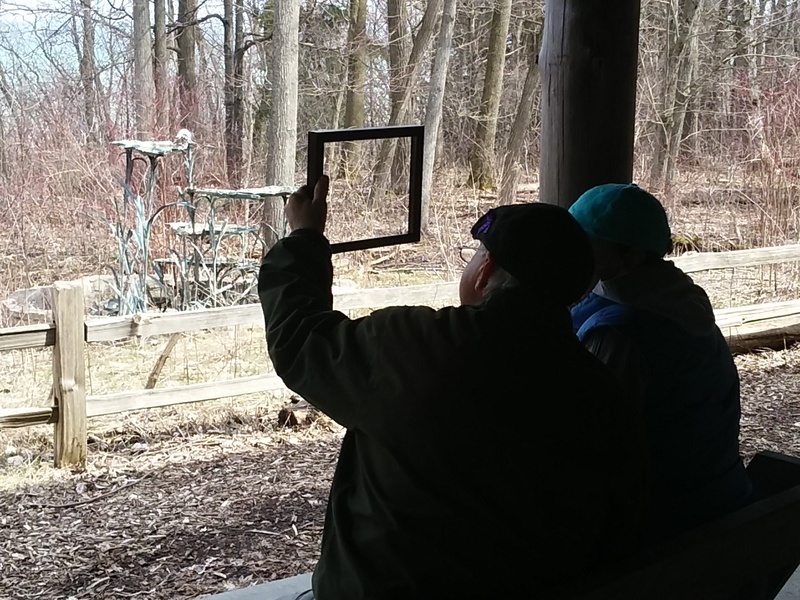 programs welcome care partners to stay actively engaged in their communities while joining peers to experience art, culture and nature in a comfortable environment with specially trained staff and volunteers. SPARK! programs typically last 60-90 minutes and group sizes average 20-25 participants. Attending a SPARK! program provides care partners an opportunity to be together IN THE MOMENT. The programs are not reminiscent nor do they rely on recalling memories, but rather focus on observations, conversations and creative experiences. There are a variety of programs to fit every interest and comfort level. From art-making, singing and drama to museum discussions, performances and cooking – SPARK! offers something for everyone. We look forward to seeing you at a SPARK! program soon! SPARK! Is a cultural program for people with memory loss and their partners. The inception of SPARK! began with a grant from The Helen Bader Foundation (now Bader Philanthropies Inc.) in 2009. The Bader Foundation’s Alzheimer’s and Aging program aims to make Wisconsin a leader, not just in how challenges posed by this disease are addressed, but in how growing older and the later stages of life are viewed. Through an emphasis on program development, applied research, and public policy, the Foundation strives to offer hope to families struggling with Alzheimer’s. SPARK! was originally inspired by the Meet Me at MOMA program, a successful outreach effort at New York’s Museum of Modern Art, and has continued to grow and foster engagement activities using sensory stimulants combined with visual art conversations, music, poetry, hands-on art making, movement and creative performances. The SPARK! 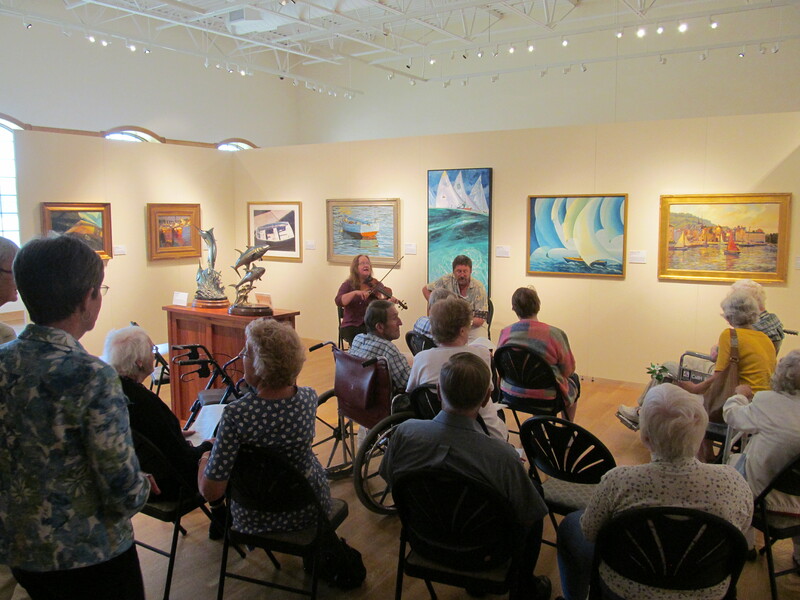 Alliance is a foundation of museums, nature centers and cultural centers committed to the inception, development, facilitation and sustainability of cultural programs for people with memory loss and their caregivers. In 2009, the founding 10 institutions chosen by the Helen Bader Foundation (now, Bader Philanthropies, Inc.) established a forward thinking program of collaboration and cross connected policies and procedures that help new institutions and organizations begin engagement programs that are accessible to families living with Alzheimer’s, dementia and memory loss. These programs focus on life-long learning, providing quality of life experiences while living in the moment and inspiring creative expression through engaging the senses. The SPARK! Alliance has continued to develop and grow as individual organizations and through collaborative trainings and program development. Hosting an annual engagement training and conference, the SPARK! 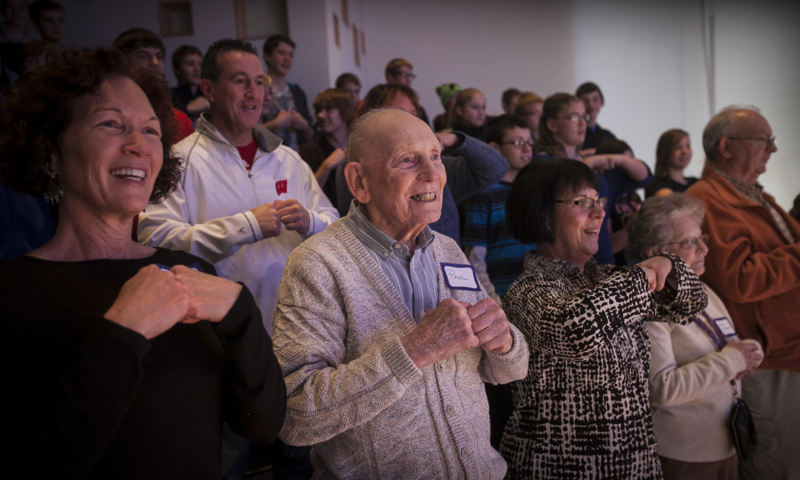 Alliance works together to cultivate, strengthen and multiply programs centered on the art of memory loss engagement. By providing the infrastructure, tools and resources, this implementation model can be easily adjusted and tailored to organizations of all sizes and designs throughout multiple districts. The SPARK! Alliance institutions are situated regionally in Wisconsin and Minnesota and now consist of over 22 museums and cultural organizations.